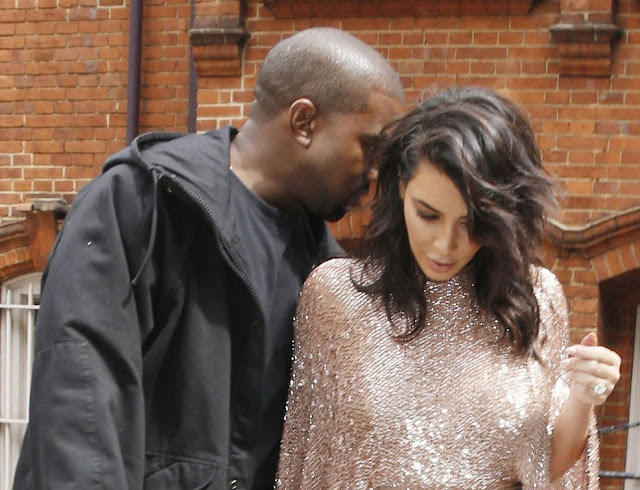 Earlier this month it was reported that Kanye West had seen red and fired one of his bodyguards when he spotted him talking to his wife Kim Kardashian in a hotel corridor. The former New York cop, Steve Stanulis, has now opened up on the rapper’s crazy life, revealing that working for Kanye was somehow even worse than you could ever imagine. We mean, we didn’t think that was possible. Steve, who has previously worked with the likes of Leonardo DiCaprio and Tobey Maguire, lifts the lid on the father-of-two’s lifestyle and even compared Kanye to a “crazy ex-girlfriend”. Alleging that he was banned from wearing patterned clothes because “patterns distract him”, Steve told The Sun: “I’ve been employed by a lot of high-end people but I’ve never worked for someone like him. He’s ten times worse than what you see. "You just never knew what would trigger a meltdown. "I told him, ‘I have never been here, I don’t know which floor’. He flipped out, squealing that his time was precious and that he couldn’t believe I hadn’t called ahead to find out which floor he worked on.